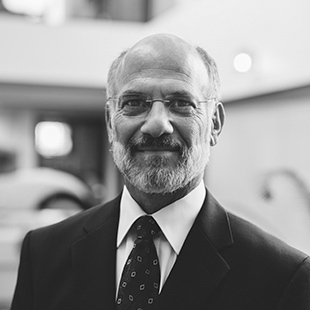 Bruce practices exclusively in the areas of workers’ compensation and personal injury. He is a Prescott resident serving Taylor & Associates’ clients throughout Yavapai County and its surrounding areas. Bruce received his Bachelor’s degree in broadcasting from Arizona State University before going on to receive his Juris Doctorate from Arizona State University College of Law. An adjunct faculty member at Yavapai College in Prescott, Bruce is also a trained mediator, serving as a volunteer for the Mediation Center of Yavapai County and the Prescott Justice Court, mediating disputes of all kinds. Bruce is a past president of the Yavapai County Bar Association and currently serves on the board of directors of Habitat for Humanity. Bruce is a longtime Arizona resident and enjoys traveling throughout the state to meet and serve the wide diversity of people who need assistance. His recreational passions are cooking, hiking and camping with his family.